Late Friday morning in Vancouver, we realized the forecast called for cats and dogs falling from the sky all weekend. There was an 80% chance that our Damn Am parade would be rained on the next day. There was also a 100% chance of Canadianisms. While we can’t do anything about the Canadianisms, we did what we could about the cats and dogs. On Friday at noon, we decided to have the Contest that afternoon instead of the following day. I spent about an hour trying to contact as many people as I could and also get the digital word out while the rest of the crew set up on site and got us ready for the event. This reminds me of one of my most embarrassing days growing up in school. I went to a small high school in update New York. I’m older than you, so in my high school not only were there no skateboarders, the two that did ride skateboarders were considered the weirdest of the nerds. I literally had two friends that I actually talked to all senior year. It was Halloween weekend and all the seniors were dressing up in costume on Friday. Well, the night before, some cheerleader’s father died and they ended up calling everyone and telling them that the dress up for the next day was being canceled. Somehow my household didn’t get the call or message. Friday morning I showed up in my costume of choice: a priest outfit making a mockery of leaders of the Catholic High School my parents forced me to attend. When I walked through the big double doors at the front of the school, I saw about 10 of my classmates. None were wearing costumes. Hmm, oh well, I kept walking, saying hi to no one as usual. Further down the hall, I saw more and more classmates – no costumes. Plenty of snickers and stares, though. When I finally got to my locker, someone told me about the costumes being canceled. If my locker was big enough, I would have just crawled in and spent the day there. Anyway, moving up the Damn Am Canada date ended up working out. I think there may have been one or two that didn’t get word of it, so hopefully you made the best of it if you were out there on Saturday instead of Friday. Things are small in this park, but the skating was still big. Dallas Ives and his switch Barley grinds to 180 out got the Zumiez Destroyer Award, Jeffrey Marshall and his frontside crooked grinds on lock got the Gatorade Go All Day Award, and top two in the Finals, Matt Berger and Micky Papa, get a spot in the Tampa Am 2010 Semi-Finals. 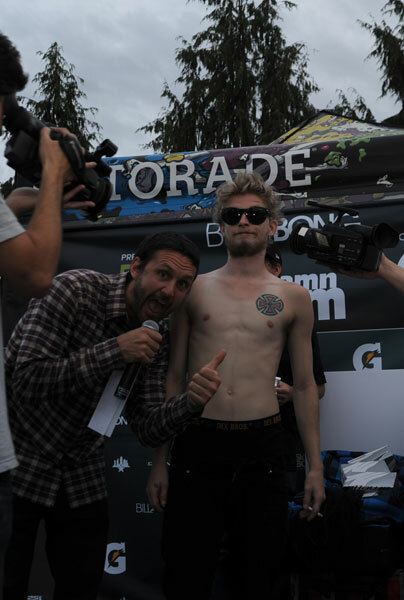 Matt also won the Best Trick with a frontslide bluntslide backside flip out on the rail. Here are some photos to tell the rest of the story. 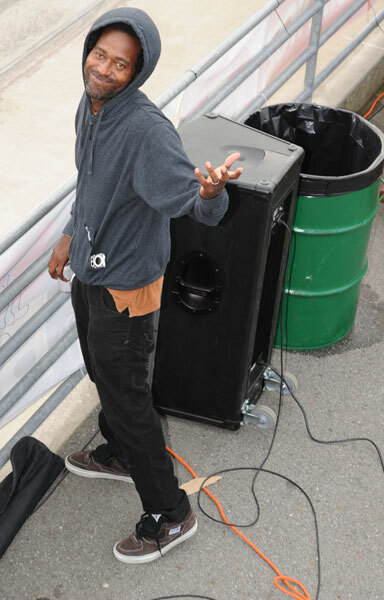 We had the Push.ca High Ollie to get things started before the Contest. That's the black DJ Wade, Norman Woods, snapping high. 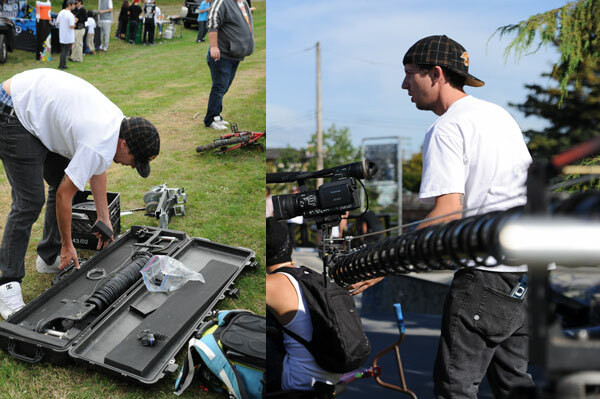 This guy's entire super camera extender arm kit fits into a nice little suitcase. Sam Guay - frontside feeble. Were they trying to be artsy when they picked the poles that would hold this rail up? Thanks to everyone who came out a day early on short notice. Thanks to the big G for keeping everyone hydrated. 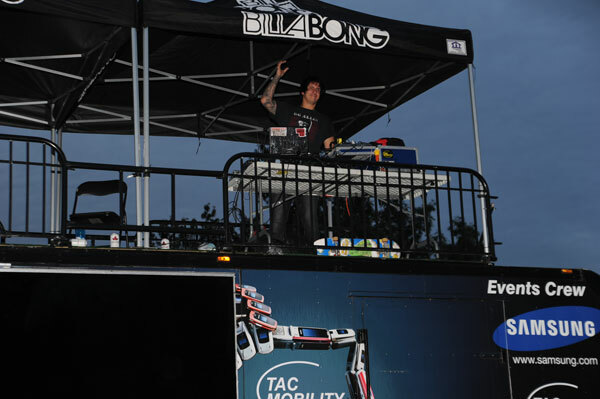 Remember last year when we had the Coors Light bus and sponsorship? 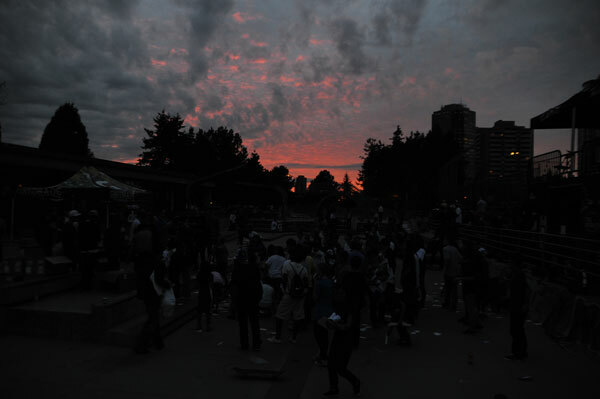 I guess it's not that responsible having that at a skateboard contest where so many people aren't 19, the drinking age in Canada, so it got the axe. 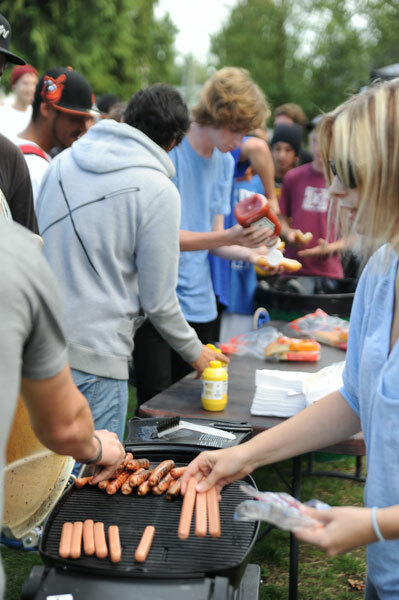 One way to clear the entire crowd from the course is to announce that the free hot dogs are ready. Tom Nelner - heelflip down the average three. This is Manchild, Rodney Johnson's latest little ripper in the squad. Rodney's had a long history being the official babysitter. That's a back smith up. And that's Rodney Johnson. Thanks for having us up here to run the shindig, Rodney. We should have had Best Trick on that full pipe. That's TJ Rogers on a switch frontside bigspin down the stair set. Matt Berger - backside 270 lip. 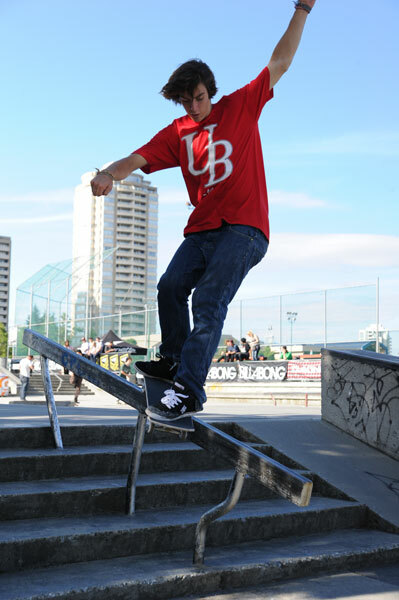 Brandon Del Bianco - backside 180 nosegrind. I wish I could do this trick. So simple and so good looking. Dallas Ives - switch Barley 180 out. Right after this hardflip, Lacey Baker put down a perfect nollie heel on this three set. That will get you into the Finals. It won't get you into the club, though. Two fake ID's taken by the same bouncer? Damn, there are so many roadblocks to growing up fast. It's okay, slow down, because pretty soon you'll want to ungrow up. Magnus Hanson - can that switch heel look any more perfect? 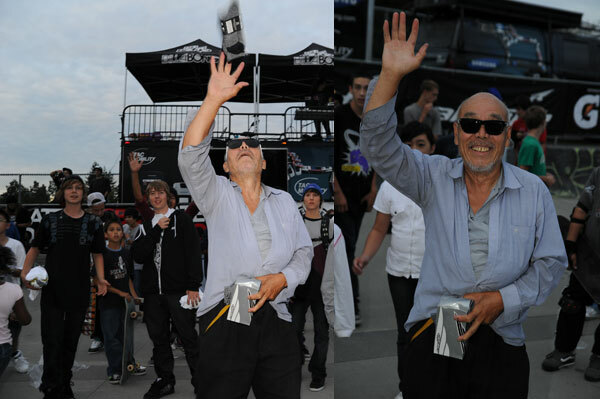 Micky Papa see you at the Tampa Am Semi-Finals. He gets to skip 200 fools in the Qualifiers. 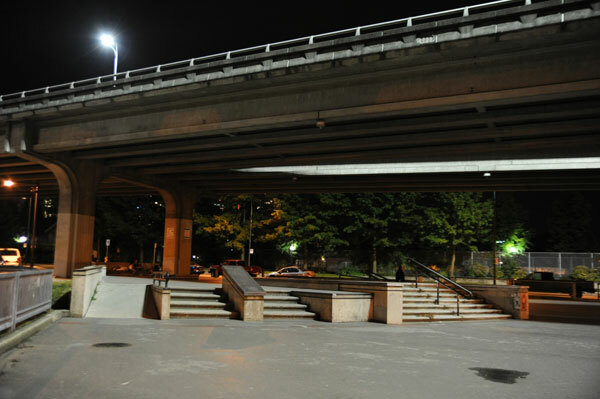 Bring the nollie heelflip crooked grind with you. Paul Flores was going to come to Canada with Greg Meyers, his new Warco team rider. Shortly before the Contest, Greg committed a certain driving offense. Now he's banned from Canada. After this switch frontside flip down the stairs, Paul then took it over the rail during Best Trick, jumping it just like the border - the US border. 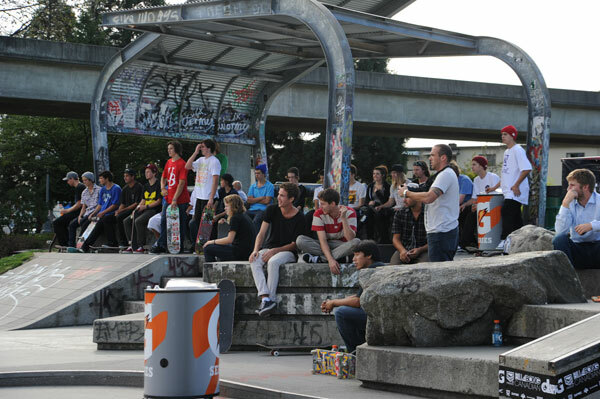 Look at that set-up, yep, Matt Berger's about to flip out of this front blunt. 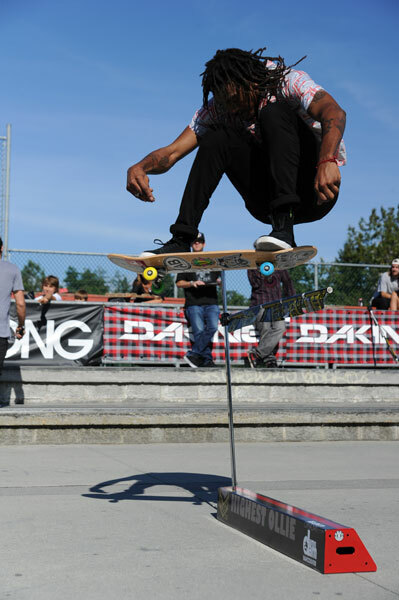 Paul Flores got 4th in Best Trick for the switch frontside flip. During the product toss Schaefer yelled his usual, "Do you guys want some free s$&^!" question which usually causes the crowd make some noise. They were silent. His next line was, "Do you guys speeka Engrish?" 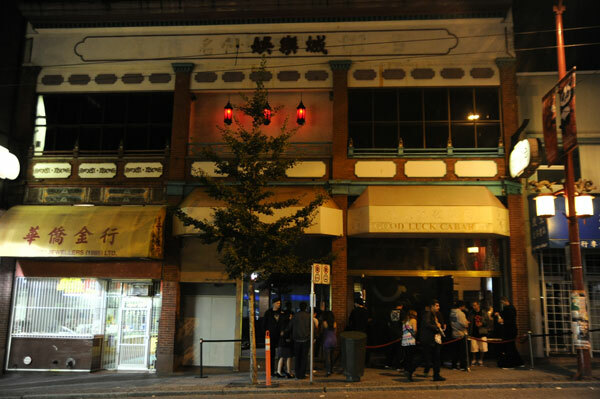 Vancouver has a ton of orientals. Animal Chin here definitely no speeka Engrish. He came up good on the product toss, though. The weather couldn't have been that bad if Dallas Ives ended up with a wifebeater farmer tan. Dallas also won the Zumiez Destroyer Award. We made samurai Engrish pose with it for a photo and he couldn't understand that it wasn't really his to take home. 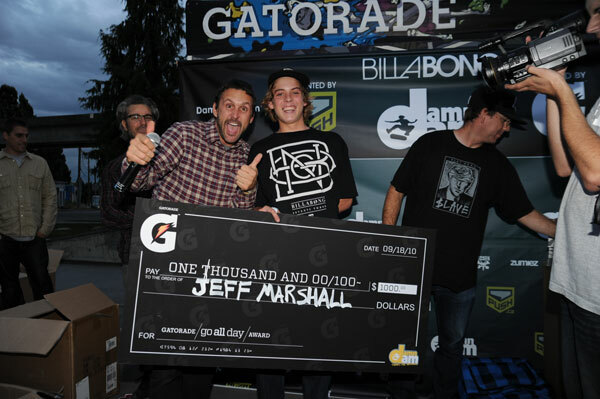 Jeffrey Marshall got the Gatorade Go All Day Award. DJ Wade got the Damn Am Go All Night Award as usual. When we woke up to leave for the airport, he was just coming back to the hotel from the night before. The weather ended up holding for us well into the night where the sky went all acid trippy on us. We had to wake up the next morning at 4am for 6am flights back home, but we still went and lurked the city for the night. There are some great shows and bands that come through Vancouver. The street performers are on their own upper level here. They're mic'd up and fully pro at putting on shows. 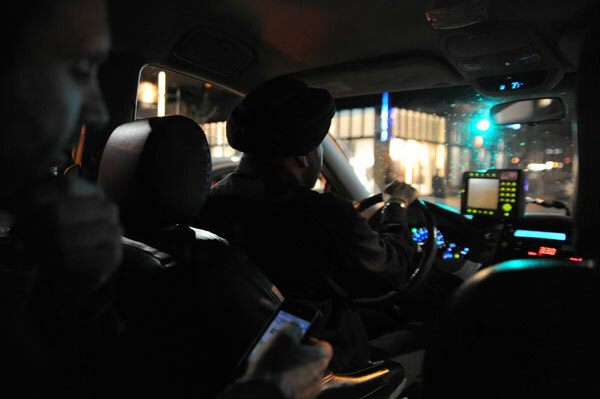 The taxis are standard, though. 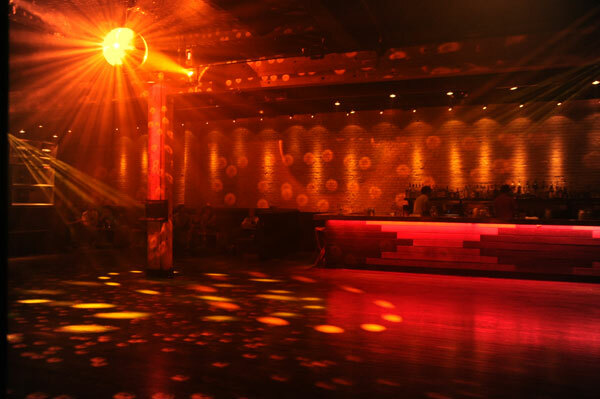 This is where the After-Party was. Looks like our pal Samurai Engrish is in there. Actually, there's no one in there. It's only about 11pm and no one is out yet. While Schaefer and I head out to get a few hours of sleep before taking off, the party is just arriving in the form of Paul Flores and DJ Wade. Have fun at the disco. Right near the club is this place where people were skating well past midnight. You would too if this was in your town. Why can't every city make use of their wasted highway overpass space like this? Goodbye, Vancouver. We'll be back soon. Jeffrey Marshall's having some trouble with the sauce.